It's good. My mom uses and appreciates it. Great supplement. 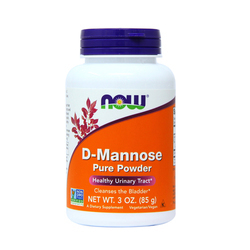 D-Mannose pure powder is great for the urinary tract. Anyone who has this problem should use this supplement. 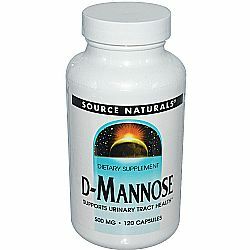 The d-mannose has been tested in several studies as a non-metabolizable sugar that "traps" the Escherichia Coli bacteria and easily removes them in the urine. The price is good, the concentration of active principle is high, and it is the perfect solution for those who have problems with recurrent urine infections to try to avoid taking antibiotic. It has helped me a lot. 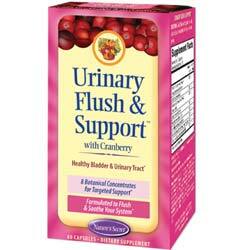 It has helped me a lot with my current UTI problems, I totally recommend it as I was so sick of antibiotics. I was not sure of trying it but I do not regret it one bit. It does not hurt trying after suffering from those horrible infections constantly. 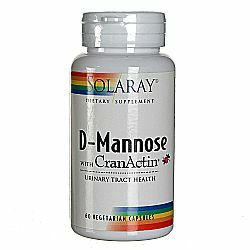 D-Mannose with CranActin is a great product, no more bladder problems. I had a horrible bladder infection... had it for almost 2 weeks when it became unbearable. 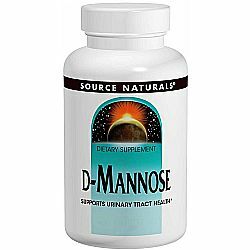 My mom's naturopath had prescribed her a d-mannose nutraceutical (at $50 a pop!). She mentioned that it helped her a lot, so I went to Sprouts market and found D-Mannose with CranActin, trying to avoid a doctor visit (no health insurance). I took the 1,000 mg dose (opened the capsules and mixed them in water). Next morning I went to work feeling like a person again. The pain came back a little in the afternoon, so I doubled my dose to 2,000 mg a day. It is day 2 and I am hoping that tomorrow is an all-around good day without the UTI. This stuff is amazing! 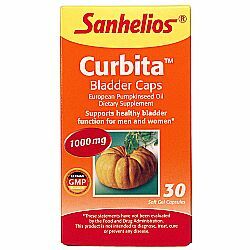 I am a 46 year old woman who uses Curbita for overactive bladder. It works great! I take 2 softgels, three times per day until it starts working... in my case that was two weeks. After that I was able to drop down to a "maintanence dose" of 2 capsules per day. It increased my urine output per sitting. It reduced dribbling and urging. I tried other pumpkin seed oils with less dramatic results. The variety of oil in Curbita is evidentally superior or perhaps the difference has to do with freshness since Sanhelios packaging encapsulates each softgel in foil. 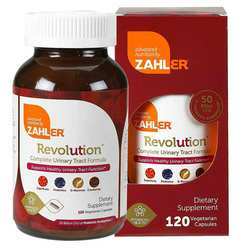 Whatever the case, I can't believe how well this product works for me, so I have recommended it to many friends. They all say it works for them too, except one friend was allergic. I think D-Mannose Powder is a miracle! I had been suffering from UTIs for years and antibiotics were not working anymore. I take just 1/4 tsp everyday (or more if I feel one coming on) and it's gone quick! 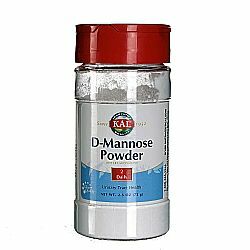 Thank you for D-Mannose Powder. I recommend it to everyone . . . I've had no side effects and have been taking it for months now. Here we use dmannosis in urinary crises, excellent product! Much better than medicine and solves it naturally. Have used this product regularly and helps almost instantly. High quality. 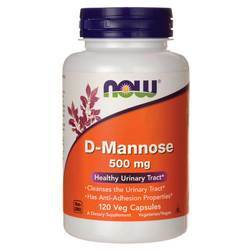 I have frequent UTI's and usually just take D mannose. last month I coupled that with Cranberry and then I thought there might be a combination formula. Happy to have found this, it also includes probiotic, fruit blend besides the D mannose and cranberry. Works really well. Haven't had UTI in a while now.